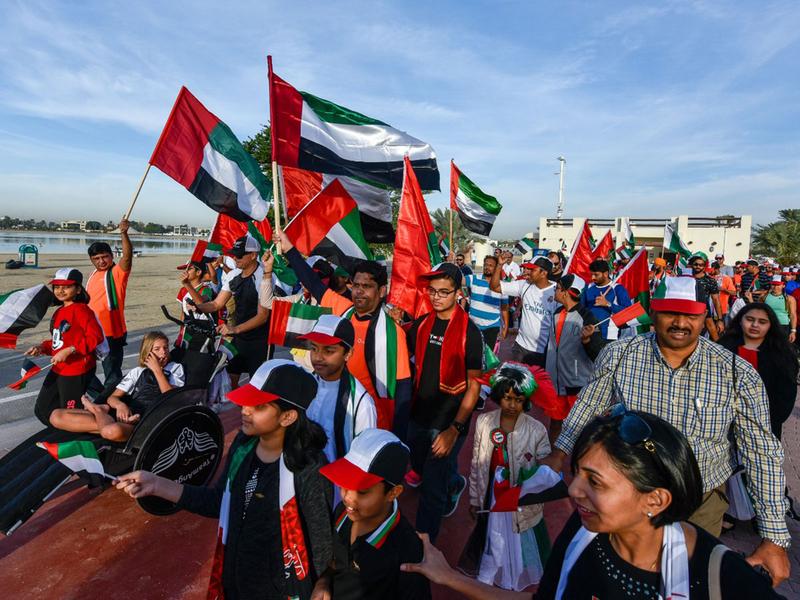 Dubai: Hundreds of expatriates from different nationalities participated in a ‘Solidarity Walk’ on Friday morning, December 2, at Dubai's Al Mamzar Park's tracks as the UAE kicked off its 47th National Day celebrations. The event, which began at 8am, was organised by Team Sports UAE. 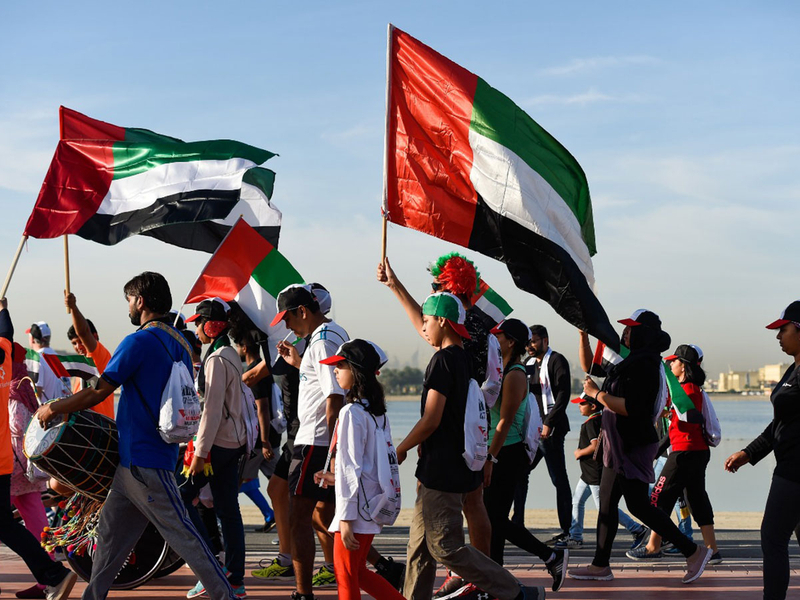 Participants carrying UAE flags walked for more than three kilometers, with drummers in the lead.The walk by expats aims to showcase their love, respect and gratitude for the country that has provided equal growth opportunities to people of more than 200 nationalities living in the UAE. 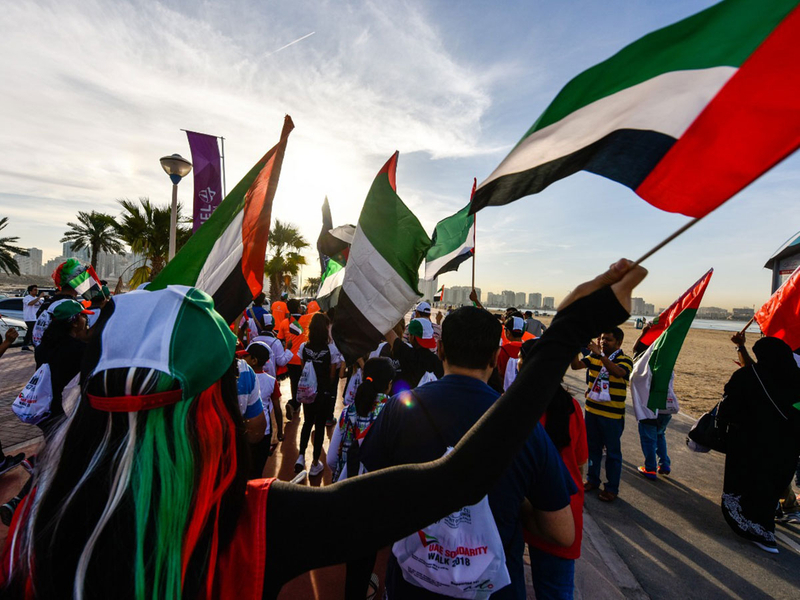 “This is the 4th Solidarity Walk being organised by Team Sports UAE to show gratitude to UAE and its leadership. 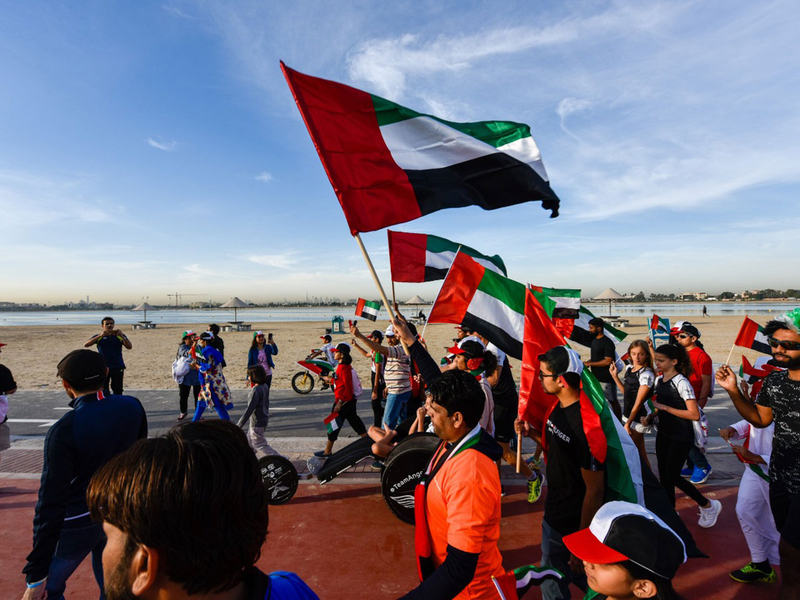 We are pleased that people from all age groups participated in the walk to mark the UAE’s National Day,” said Meherunnisa, the event director. 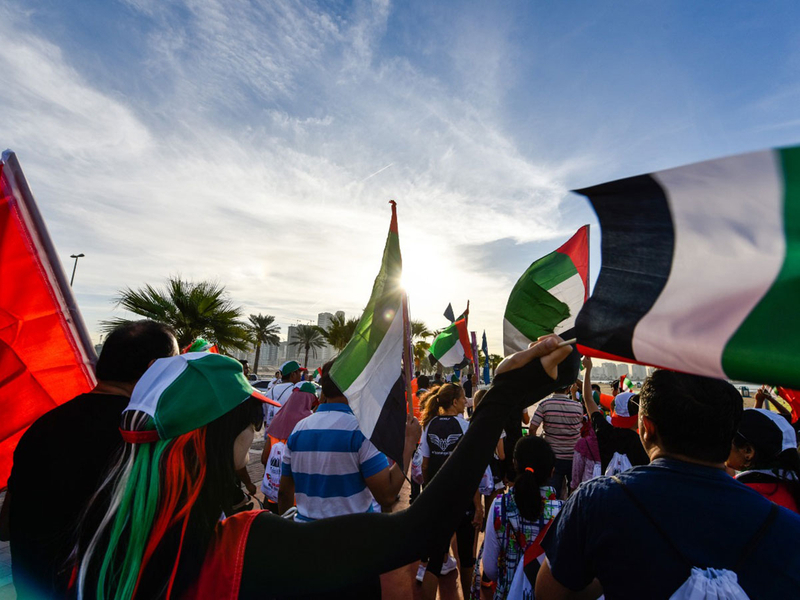 Participants who completed the walk were also given medals.